Kickstarter launched back in April 2009 with a backing of $10 million from angel investors. On the day of its launch, 7 projects were posted on the site with the collective amount of pledges totalling $1,048. Today the crowd-funding site has hit the $1 billion mark having supported projects such as Pebble (which has been the highest funded project on Kickstarter at over $10 million) and HackRF (a low cost software defined radio). The most generous pledges for tech projects on the website come from the US, the UK, Canada and Australia in that order. 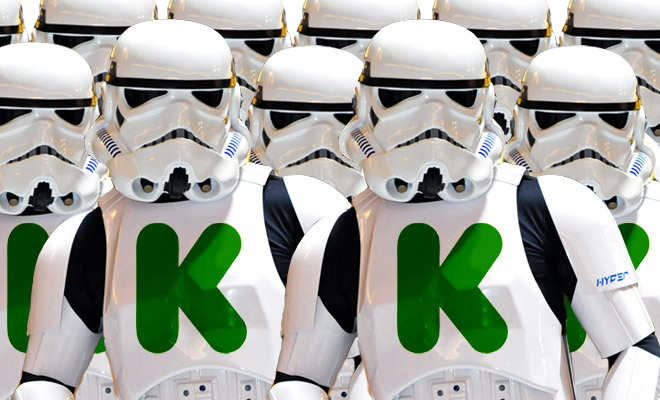 Those who back projects on Kickstarter are given tangible rewards for their pledges, a model which springs from arts patronage where artists get direct support from their audience.